Household expenditure increased in June, driven by the recent heatwave across the country. 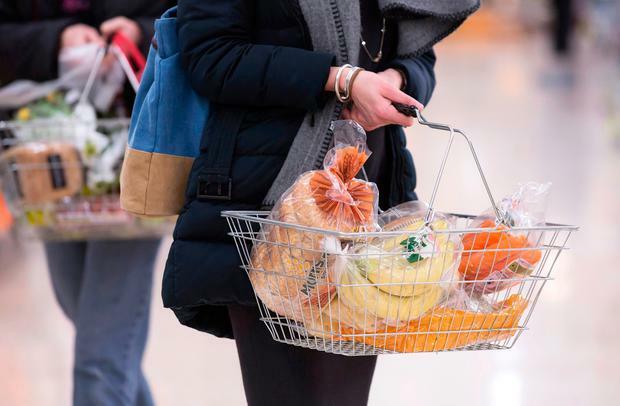 Consumer spending was up 5.5pc year-on-year last month, and up from the 3.7pc increase recorded in May, signalling the fastest rise in household spending since July 2016, according to Visa’s ‘Irish Consumer Spending Index’. Growth was also sharper than the average recorded since the series began in 2014, the index found. The increases in spending was especially beneficial for face-to-face spending, which increased by 5.4pc, its strongest rise since January when shops had post-Christmas sales. Meanwhile, the rate of expansion in online spending in June was 5.5pc, a three month low, according to the index which measures expenditure across all payment types. As was the case in May, the household goods sector posted the fastest increase in spending of the eight monitored sectors (13pc year-on-year), with home improvement stores selling items like BBQs and garden furniture performing well. Double-digit growth was also seen in the hotels, restaurants & bars sector, where spending was up 10pc, with publicans and hoteliers reporting a heatwave boost with families enjoying staycations in Ireland, as well as sporting and music events helping to drive footfall. “As Ireland enjoyed a heatwave in June, consumer spending continued to tell a positive story recording the fastest rise since July 2016,” Philip Konopik, Ireland Country Manager, Visa said. Elsewhere, there were marked and accelerated increases in spending seen in the clothing & footwear sector, which saw spending increase 5pc, transport & communication, up 7pc and recreation & culture categories, up 4.5pc, as summer clothing and outdoor events proved popular due to the good weather.